Home Shoplifting & Organized Retail Crime Shoplifting: A Gateway Crime? Yes, according to 79 percent of criminal and juvenile justice professionals surveyed. The National Association for Shoplifting Prevention (NASP) surveyed hundreds of judges, prosecutors, probation professionals and law enforcement officers, asking them first if they thought shoplifting was a gateway crime. NASP also asked them to comment on and explain the reasoning behind their belief. 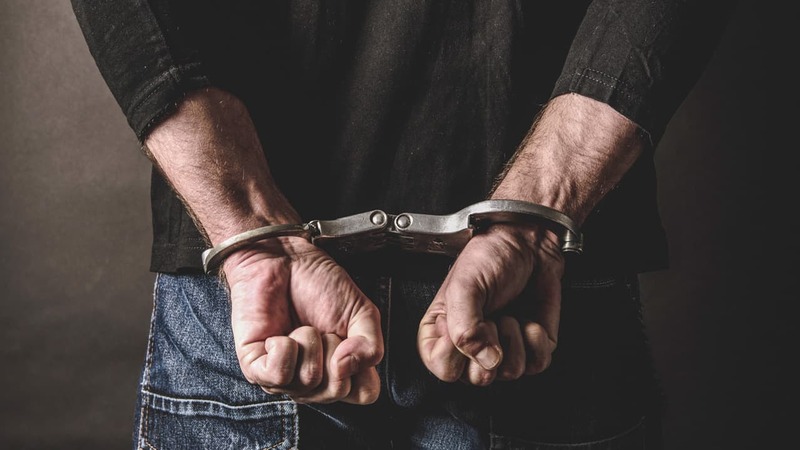 Seventy-nine percent of criminal and juvenile justice professionals believe, based on their experience with offenders, that shoplifting is a “gateway” crime. Almost eight out of ten said that their professional experience has shown that shoplifting is commonly a gateway to additional acts of shoplifting and more serious crimes. Gateway crime: A crime with little consequence, which acts as an initiator to other crimes. Getting ahead of the problem and finding ways to be more creative in the approach to shoplifting is going to be key to mitigating the future impact on shrink and safety. It is time to begin shifting our thinking toward more long-term solutions. For more information, visit shopliftingprevention.org. “Along with truancy, shoplifting is one of the most common entry-level status and delinquent activities that lead kids into association with negative peers and older, delinquent peers, as well as adult criminals. Shoplifting starts the identification as a delinquent individual and reinforces the entitled-self concept.” — Probation Officer, Aurora, CO.